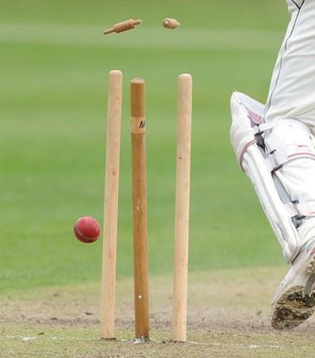 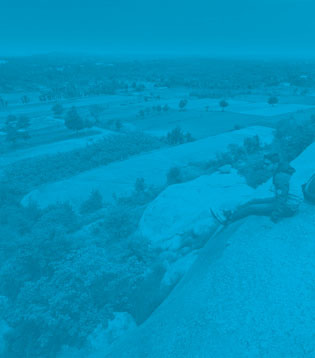 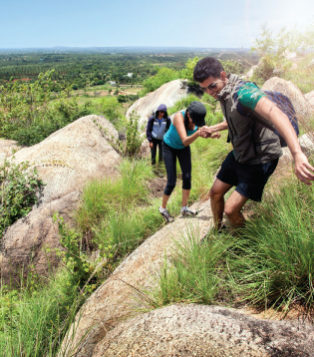 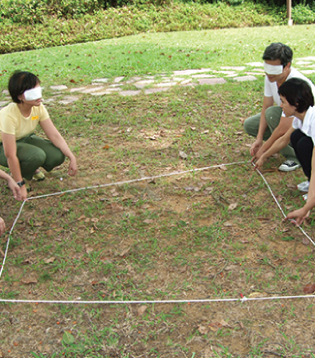 Activities designed to help teams function together as a seamless, single unit. 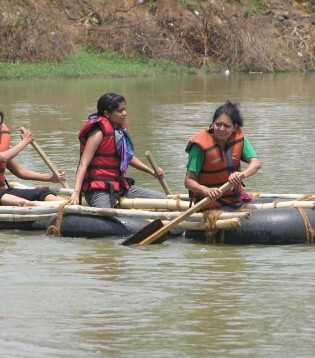 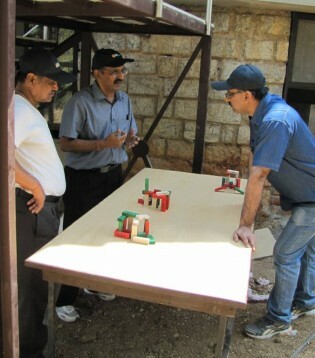 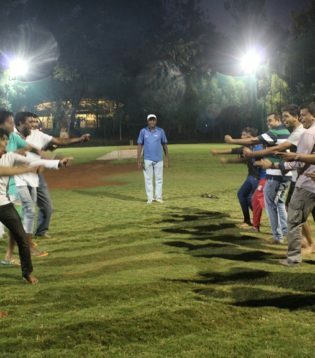 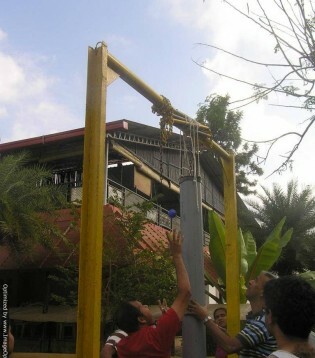 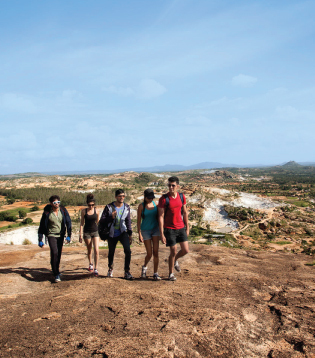 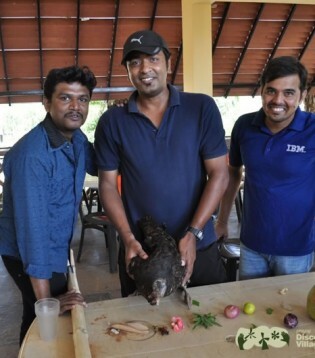 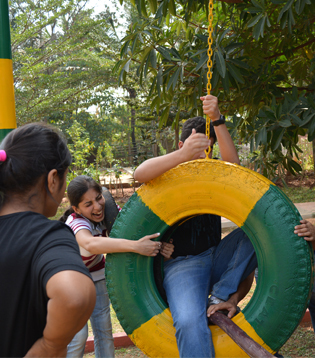 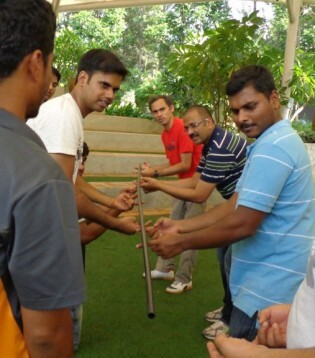 Team building activities improve inter-personal relations and define the roles of team members. 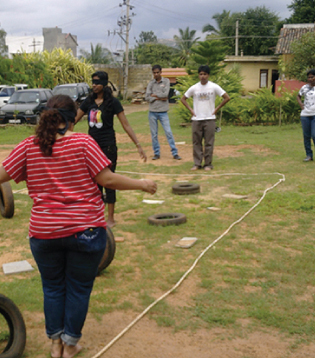 Our various team building games like A Frame, Bull Ring and Survival Camping. 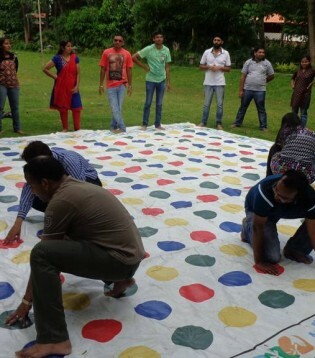 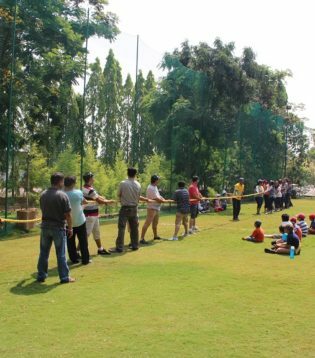 These corporate team building activities promote a sense of unity toward a common goal and finding solutions together for these tasks. 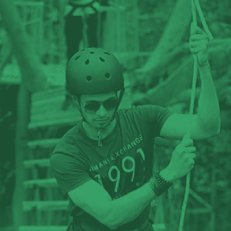 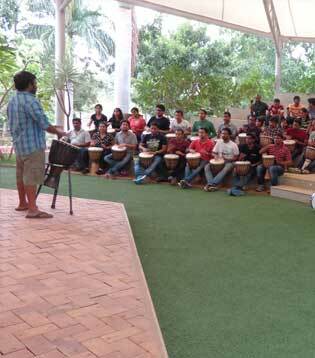 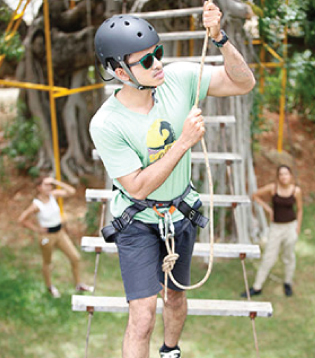 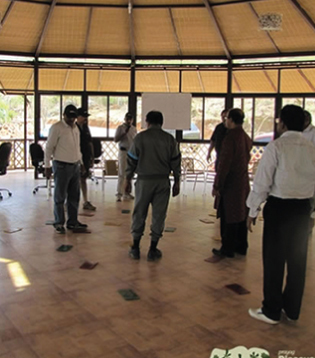 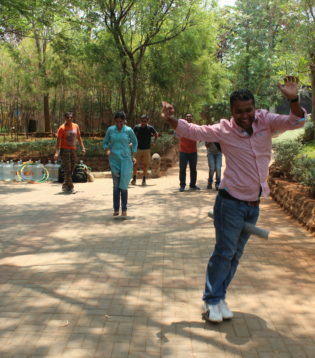 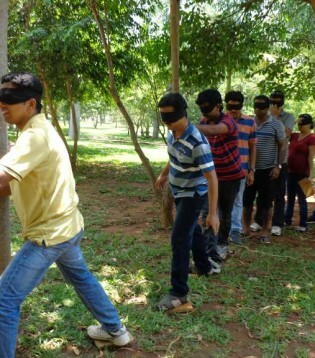 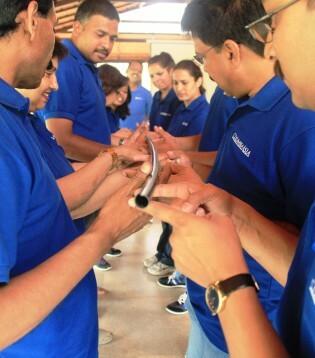 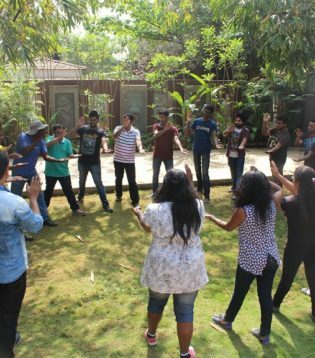 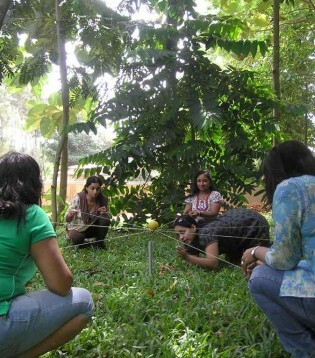 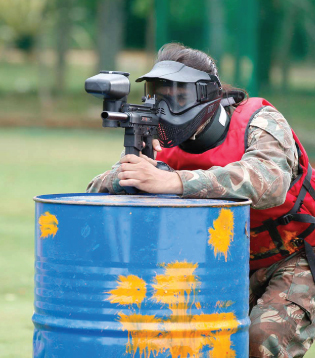 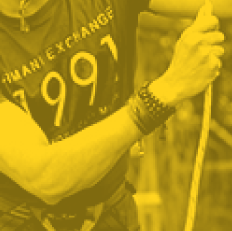 Our team building exercises are designed to ensure improvement in an organisation's performance. 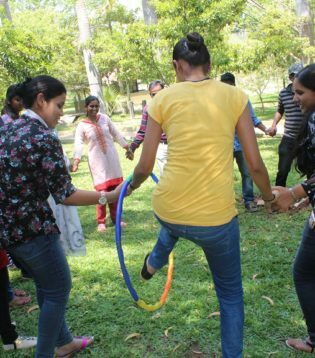 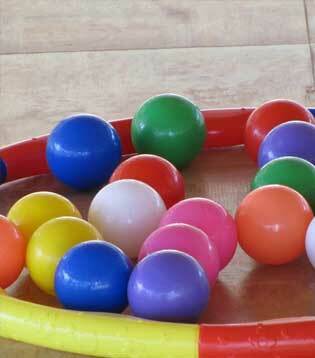 More importantly, these are all fun activities that will engross the team members to participate in full spirit. 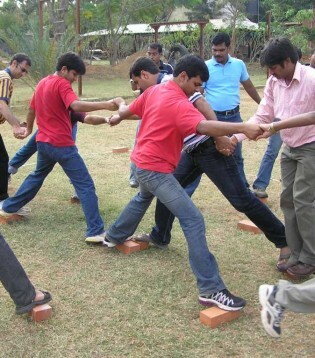 They help in allotting roles to prevent any future conflict which ensures the smooth functioning of a team. 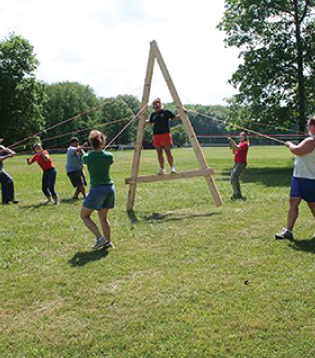 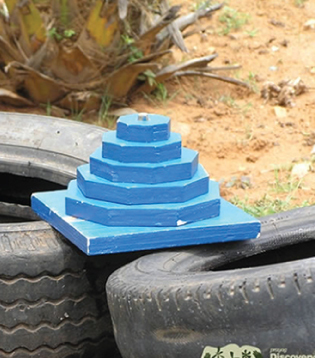 Play these team building games and win as one strong unit!